Please note: This site has unusual opening hours, please check to ensure the gym will be open when planning your visit. 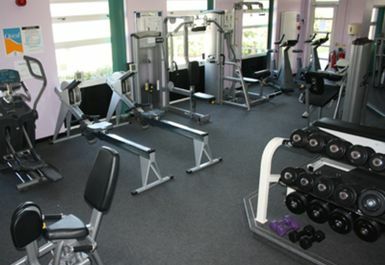 Hampton Sport & Fitness Centre is located a 15 minute walk from Hampton railway station which is on the Shepperton line from London Waterloo Station, in the Borough of Richmond Upon Thames. The centre can also be accessed by car on the A312 Uxbridge road, where there is free parking on site. 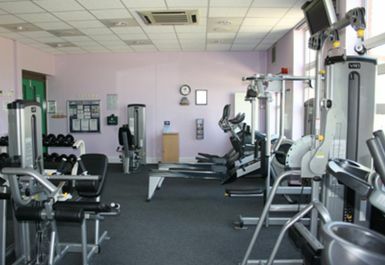 All Richmond Upon Thames borough council gyms adopt a customer-friendly approach which will help you to realise your fitness goals, whether you are a fitness novice or an elite trainer. 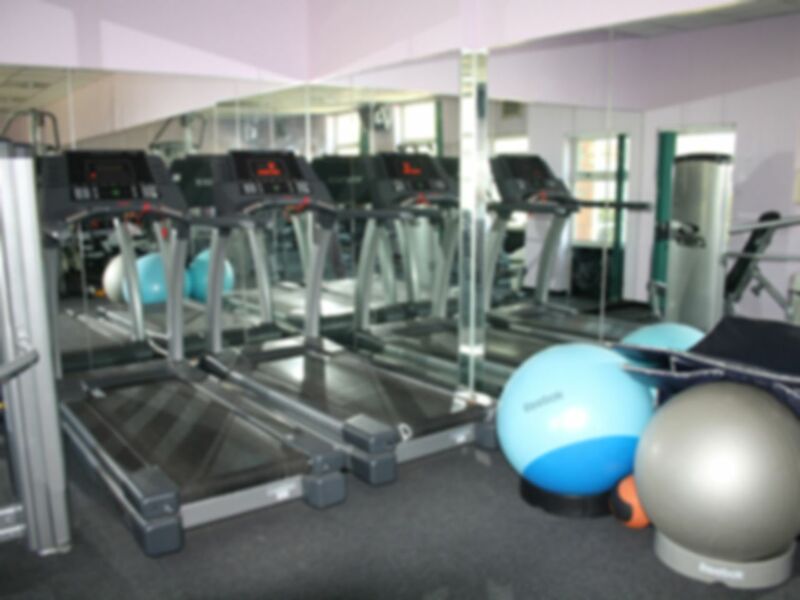 To enhance your workout experience, gym staff are fully qualified, helpful, friendly and can set you a personalised fitness programme. 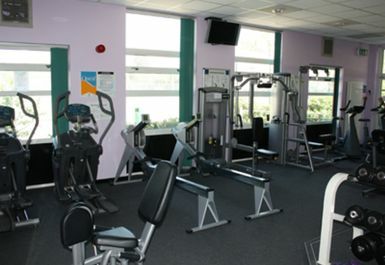 The fitness centre offers a fully equipped gymnasium with resistance machines and free weights - a full group exercise programme is also available, with classes such as Pilates, Body Flex, Yoga, Spinning, Zumba and circuit training taking place on a weekly basis. Quite small gym but I only wanted a quick session on the elliptical so it was fine! 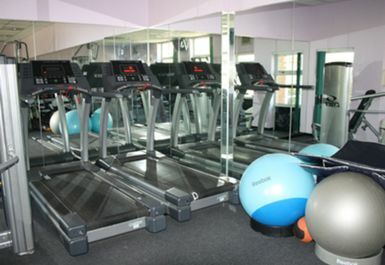 A bit disappointed as it is a really small gym with very little equipment. Quite expensive for what is on offer. However staff were friendly and helpful. I would highly recommend the Twickenham Community Sports Centre instead if you can drive there. Really great, can't wait to go back. Staff are fantastic!